Some people tend to delay their eye checkup even when they feel something unusual. This is never a good decision, especially when you have iritis. This eye disease causes iris inflammation, which can lead to glaucoma or vision loss if untreated. Clear View Vision Care, a trusted orthokeratology specialist, explains this eye disease in detail. Iritis, also known as anterior uveitis, affects the colored ring around your eye’s pupil. Three general factors can trigger this eye disease. For acute cases, iritis may be caused by an injury to the eye due to blunt force trauma or burn from chemical or fire. Some iritis, however, may be due to infectious diseases, such as herpes zoster (shingles), toxoplasmosis, and tuberculosis. Lastly, a person’s genetic disposition can cause iritis. People who develop autoimmune disease due to gene alteration are more susceptible to iritis. Acute iritis only lasts for a few hours or days. Its chronic form, however, can last longer than six weeks. Your eyes may become red and itchy. You’ll also feel more sensitive to light and may have eyesight issues. To prevent serious complications, visit your eye doctor for prompt treatment. Some people are more prone to iritis than the others. For instance, people who have a specific genetic alteration that’s essential for healthy immune system function are more likely to develop iritis. Smoking also increases your odds of developing iritis. 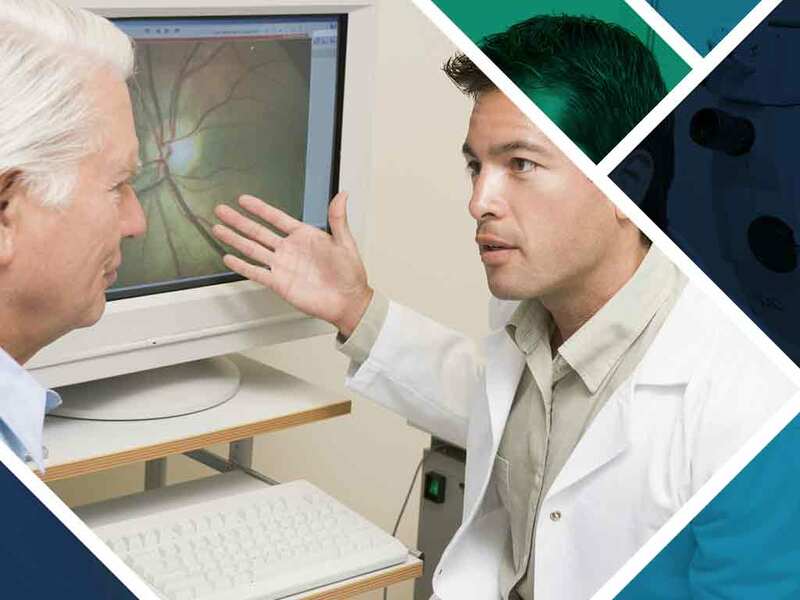 To diagnose iritis, your eye doctor will conduct a complete eye checkup, including external examination, visual acuity and slit-lamp assessment. Most iritis treatment involves using steroid eye drops to reduce inflammation and dilating eye drops to minimize pain. Count on Clear View Vision Care for your vision therapy and other eye health needs. We’ll help diagnose and treat patients with iritis and other eye conditions for them to carry on with their daily life. Call us today at (520) 394-6111 to learn about eye care services. We serve residents of Tucson and other nearby areas in AZ.